Listen to More Recess for Virginians on the Kojo Nnamdi Show Monday! More Recess for Virginians makes the news again! Both Recess Bills Pass Committee! It has been a phenomenal week in Richmond as our Senate Bill, sponsored by Chap Petersen, SB273, passed the Senate! And is awaiting review by the House of Delegates. Additionally, our House Bill, sponsored by Karrie Delaney, HB1419, unanimously passed subcommittee today. It still needs to be approved by the Education Committee, and voted on by the full House of Delegates next week. There were tons of supporters at the subcommittee hearing yesterday. 2 new supporters join the campaign! The More Recess for Virginians campaign is proud to announce that the Virginia American Academy of Pediatrics and American Heart Association have agreed to be supporters of the campaign and the HB1419 bill. 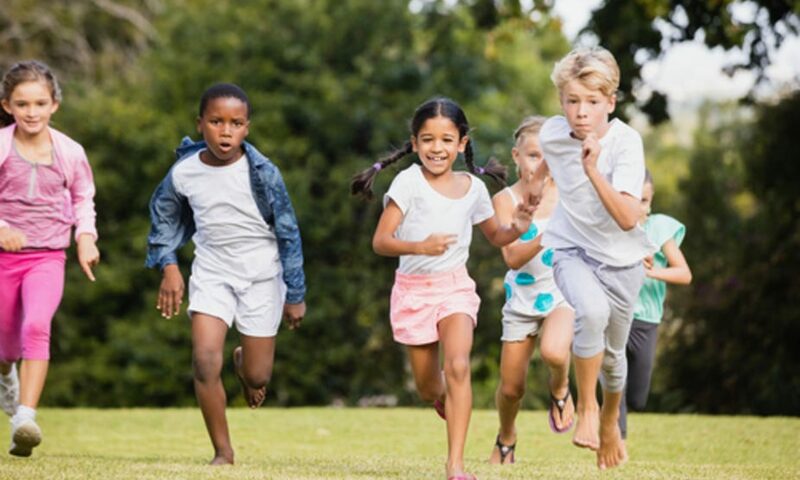 The American Heart Association supports HB 1419 to increase daily physical activity through recess, and will continue to advocate for the nationally recommended 30 minutes of daily physical education for elementary students. According to the CDC, physical education improves student attendance, test scores, participation and enthusiasm for other academic subjects, motivation to learn, and reduces discipline referrals. We Have a Bill, HB1419! All hands on deck! Delegate Karrie Delaney drops recess bill HB1419 and we need your help to make sure it goes to the Virginia Educational Committee. Call Steve Landes and ask him to support HB1419 @ 804-698-1025 or DelSLandes@house.virginia.gov. After a successful weekend of hearings in Fairfax, Prince William, and Loudoun Counties we now have more supporters! In addition to these legislators who have expressed their support for recess, there were a number of other legislators at these hearings who heard our message. Once our bill gets posted, we’ll need recess advocates around the Commonwealth to call their legislators so we can add more names to this list!